A consortium of universities, NGOs, and other partners working to support the growth of planetary health. based in 26 Oxford Street Cambridge, MA 02138 Planetary Health Alliance portfolio on Visura - a professional network to connect with photo editors and art buyers, and build photography portfolio websites. Visura members, like Planetary Health, share photojournalism, art photography, landscape, travel photography, portraits and more. Planetary Health has 0 projects, community news posts, and 0 images shared in the photo stream. 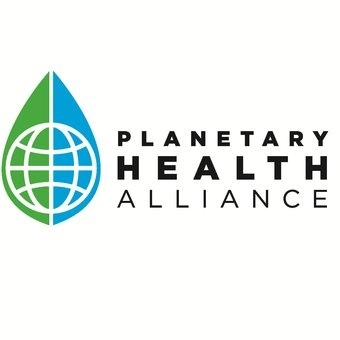 The Planetary Health Alliance is a consortium of over 100 dedicated universities, NGOs, government entities, research institutes, and other partners around the world committed to advancing planetary health. 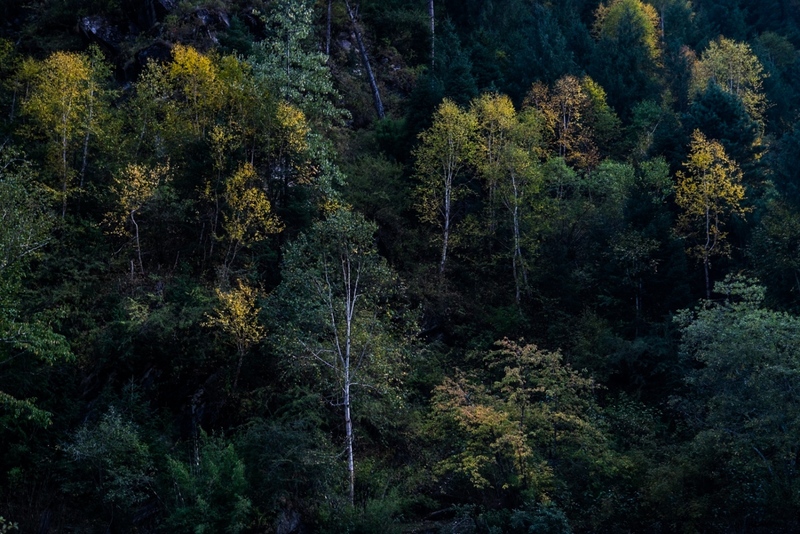 The Planetary Health Alliance forges collaboration across a broad array of scientific disciplines, as well as with decision-makers, movement builders, and local communities, to build a rigorous evidence base for informing policy solutions aimed at optimizing both human health and environmental stewardship objectives. *Applying planetary health science directly to inform policy and practice.